Stockton Town are pleased to welcome Sports Management International to the Club after the local business took the chance to take a Pitchside Advertising Board. 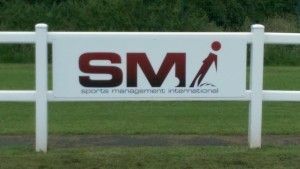 SMi are a local Sports Management Agency with many local and well known footballers on their books. 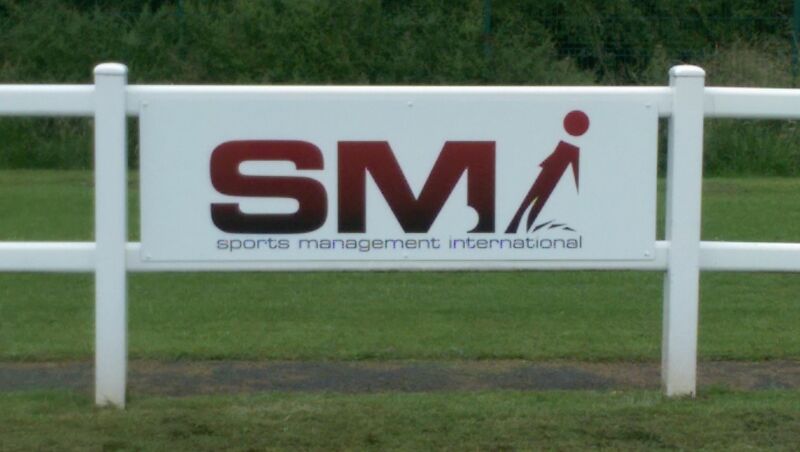 Many thanks to all at SMi for your support of both your local Club and grassroots football, thank you.